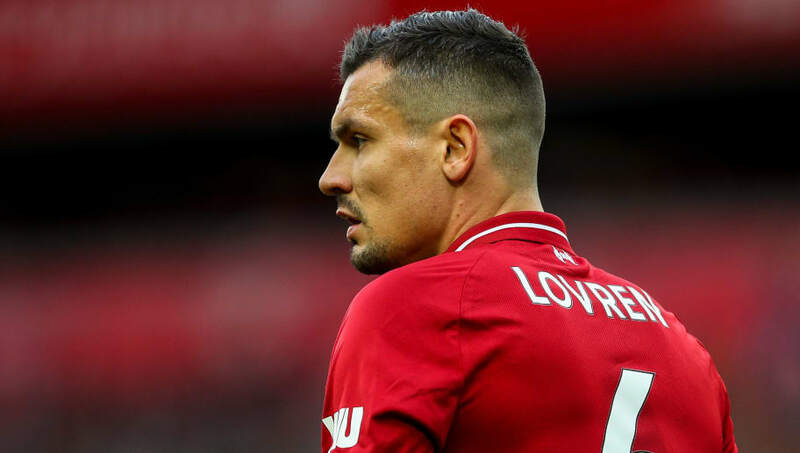 La Liga giants Barcelona have been linked with a shock move for Liverpool and Croatia centre-back Dejan Lovren. The Reds defender, Who helped the Vatreni to the Wolrd Cup final in the summer, famously claimed to have proven his status as "one of the best defenders in the world". Now, according to Mundo Deportivo, Barcelona might just share that opinion. Ernesto Valverde's problems are mounting in defence, amid an injury crisis, and the Catalan side are thought to be desperate to sign a new defender in January. Ajax's Matthijs de Ligt is reported as being their main target. However, it has been confirmed that the Dutch club won't sell during the winter window, although they refused to rule out the possibility of a summer transfer next year. France defender Samuel Umtiti is facing several months on the sidelines after suffering a knee injury late last month, while Thomas Vermaelen is set to miss the next six weeks as well. "The tests carried out on Monday confirmed that first team player Thomas Vermaelen has an injury to the femoral biceps of his right leg," Barcelona reported via their official website on Monday. Approximate down time is six weeks." Lovren, meanwhile, has been with the Reds since 2014. The Croatian made 43 appearances for the side last season before going on to represent his country at the World Cup. But he has only made two appearances so far this term due to injury and the emergence of Joe Gomez. The player is now said to be high on Barça's defender shortlist for January and his drop down the pecking order could leave him considering a move away. Also on the Spanish champions reported shortlist ​are former Chelsea veteran Branislav Ivanovic and Athletic Club's Unai Nuñez.